Another week in the books at Droid Life. When we look back at this past week years from now, what will we remember most? Most likely, we will recall Samsung making the Galaxy Note 7 recall completely official, urging all owners to “power down and exchange immediately.” Oh yes, good times for Samsung. On top of the Note 7 recall drama, Google apparently renamed the Nexus Launcher to Pixel Launcher (which we checked out in a video), Motorola attempted to trick a few Apple fans into thinking Apple is still awesome, and we learned that Moto, LG, and Huawei won’t be bringing any new Android Wear devices to market this year. Catch this week’s greatest stories below. 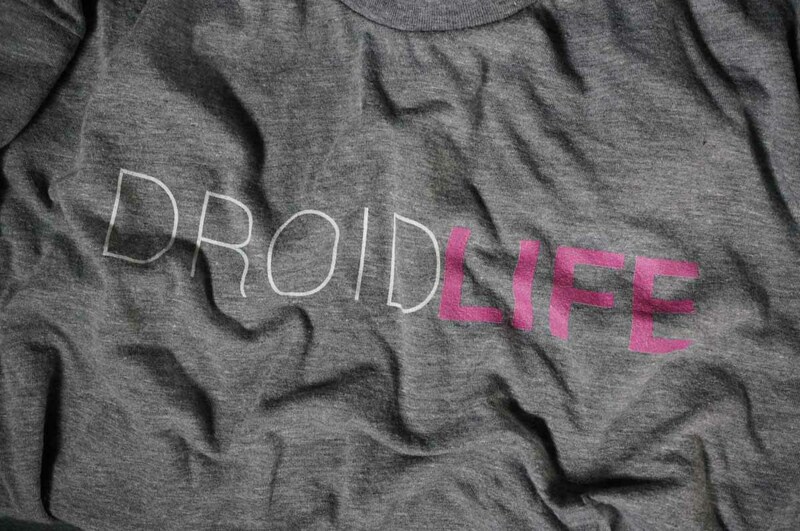 Droid Life Q&A Sessions: Volume 42 Answers. Video: Pixel Launcher first look and tour. Galaxy Note 7 is really, really being recalled. Here’s how you’ll know if your new Note 7 is safe to use. Moto: Motorola kicks off a very interesting marketing campaign. Google Maps is showing speed limits while navigating. Pixel Launcher: You can download the Pixel Launcher right now. Nova Launcher beta got a Pixel Launcher-esque update. Android Wear: Don’t expect watches from Moto, LG, or Huawei this year. SwiftKey launched its Neural Network-powered keyboard. Google Cast: You can join the Google Cast Preview Program right now. Android’s distribution numbers were updated, Kit Kat still bigger than Marshmallow. Samsung America issues formal apology video concerning Note 7 recall.